Disclaimer: Los Tweens was given some of the following items to review. However, all opinions are our own. I bribe the children out of the pool or ocean with a snack so I can reapply sunscreen. But, before they’ve dried off enough to get the lotion on, they’ve finished the snack and are headed back to the water. Then the complaints, screams and arguments begin. But wait, now Neutrogena has a sunscreen spray made JUST FOR WET SKIN! I can’t even begin to explain how many arguments this has saved me this summer. 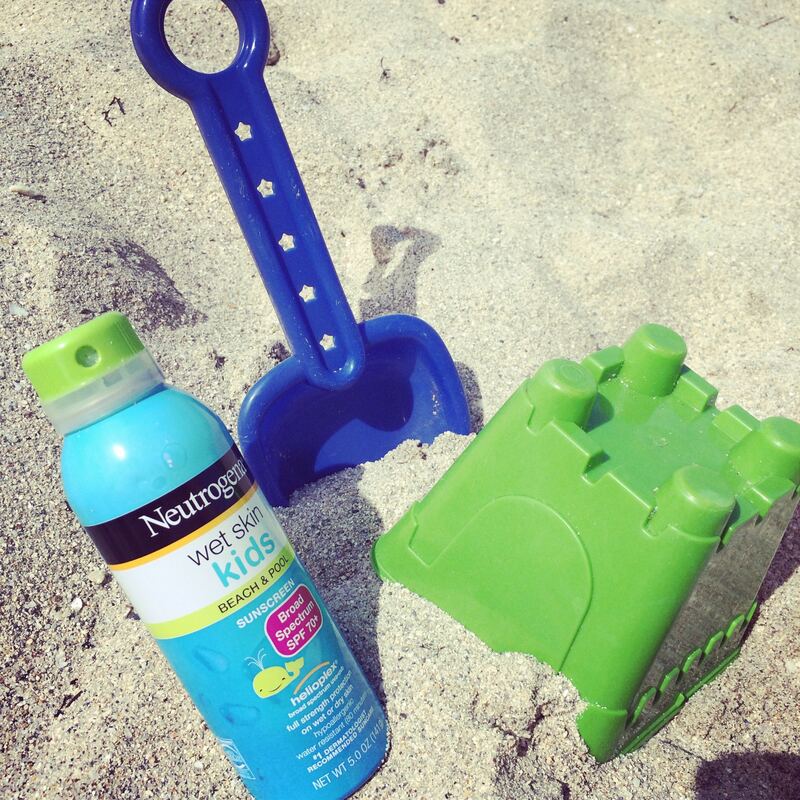 The Neutrogena Wet Skin Kids for the Beach and Pool and the Neutrogena WetSkin for Swim Humidity or Sweat make it so drying off is no longer needed and the children (and myself) continue to be protected from the sun’s harmful rays. What’s the #1 cause of a meltdown on the Fourth of July (or any day really)? Hanger! Ok so hanger is our made up word for hungry + anger. It’s what happens when you forget to eat, skip a meal, don’t have a snack and end up lashing out at everyone around you because you’re just really hungry. From the toddler through the tweens and to the adults, hanger can affect us all. That’s why I ALWAYS pack a snack in my purse. My new go-to snack has been Clif Kid ZBar. The bars come in a variety of flavors and I honestly couldn’t tell you our favorites because we like them all. (Yes, I said we because I secretly sneak a Clif Kid ZBar every once in a while. Hey, they taste good, are organic, and are packed with vitamins and nutrients!) Throw them in your 4th of July beach bag because I guarantee you are going to need them! Protect the kids and yourself from mosquito bites and be prepared to treat them just in case. Beside the fact that bugs carry harmful germs and diseases, my children tend to scratch their bites until they are bleeding or sometimes even infected. 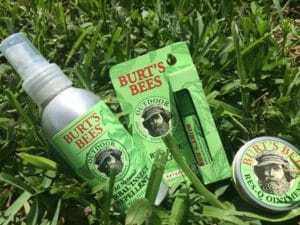 The Burt’s Bees repellant, bug bite relief and res-q ointment prevents bugs from biting and handles the bites just in case. The kids have been trying it out for a few weeks this summer and really like it. I appreciate that the line uses a natural blend of Rosemary, Lemongrass, Citronella Oil and other oils that keep bugs off of your skin. Now, I don’t feel like I’m poisoning my children every time I spray them with insect repellant. 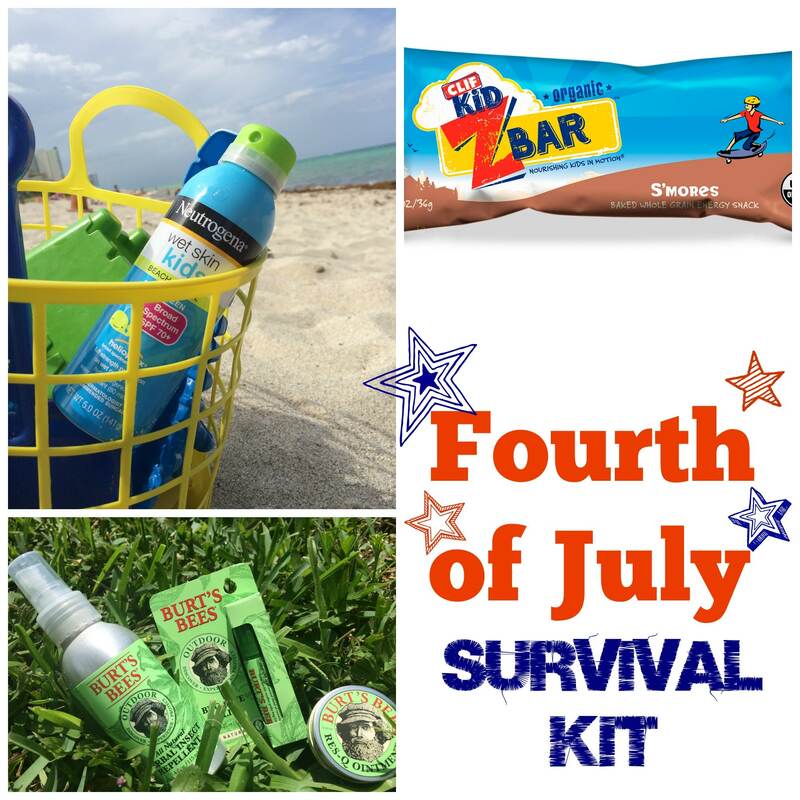 What’s in your Fourth of July Survival Kit? 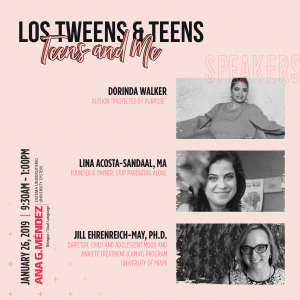 This entry was posted in For Mothers & Tias, Parenting Teens, Product Reviews, Raising Tweens and tagged Burts Bees, cliff bar, fourth of july, insect repellant, Mom, Neutrogena, Parenting, parenting ideas, Parenting Tips, summer, sun care, sunscreen, toddlers, Tweens. Bookmark the permalink.